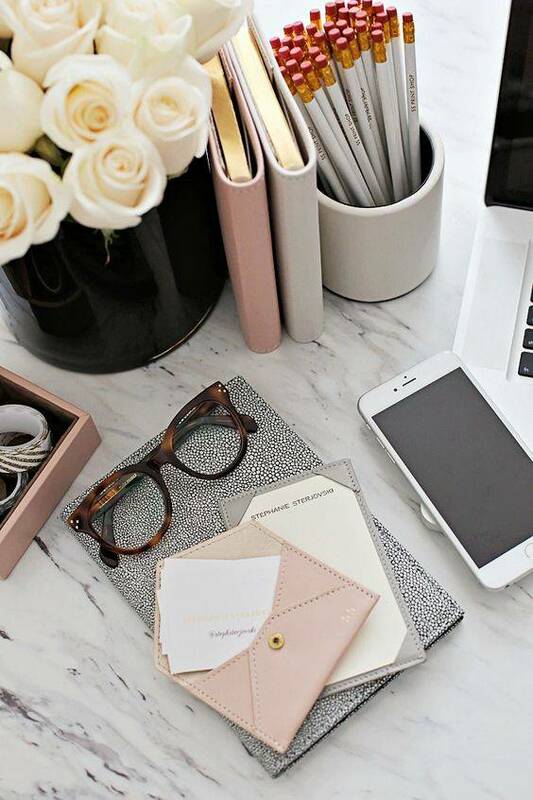 So You Want to Launch Your Own Business in 2017? When I first set up What Emma Did over 7 years ago, I never imagined it would become a business. This space on the internet was merely a corner to write about brands I loved, places I’d been, and also put my fashion journalism degree into good practise with regular writing. Back then, blogging as a ‘skill’ and being a blogger as a ‘job’ wasn’t well heard of. So I was lucky. 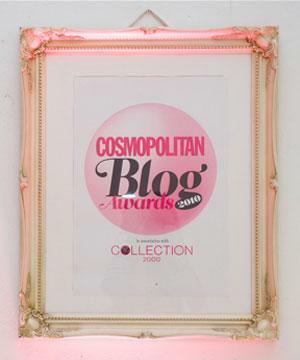 I won the Cosmopolitan Blog Awards for Best New Fashion Blogger in 2010, and was sat alongside various huge names in the blogging world, like Carrie from Wish Wish Wish. There weren’t the millions and billions of people out there like there are right now making a fantastic living from working hard on their WordPress and Blogspot online ‘homes’. Luckily, stepping into this area early gave me a queue jump into making my blog my business. But not everyone else is lucky enough to have done this. So if you’re reading this post and really want to make 2017 the year you launch your own business, I wanted to share some tips and advice which doesn’t include luck. The first point I’ll make is that before you clarify your business idea, remember that the world is moving completely online and you’ll want to consult some form of Cloud hosting services.Everything is digital, everything is app based, and who knows what other invention will launch this year. If you can attract the audience who are constantly using devices, you’ll be in a much better position than those who stick to traditional bricks and mortar, offline businesses. I used the success of my online blog to launch an online dress boutique, which you can get a glimpse off from my photos shared on this post. 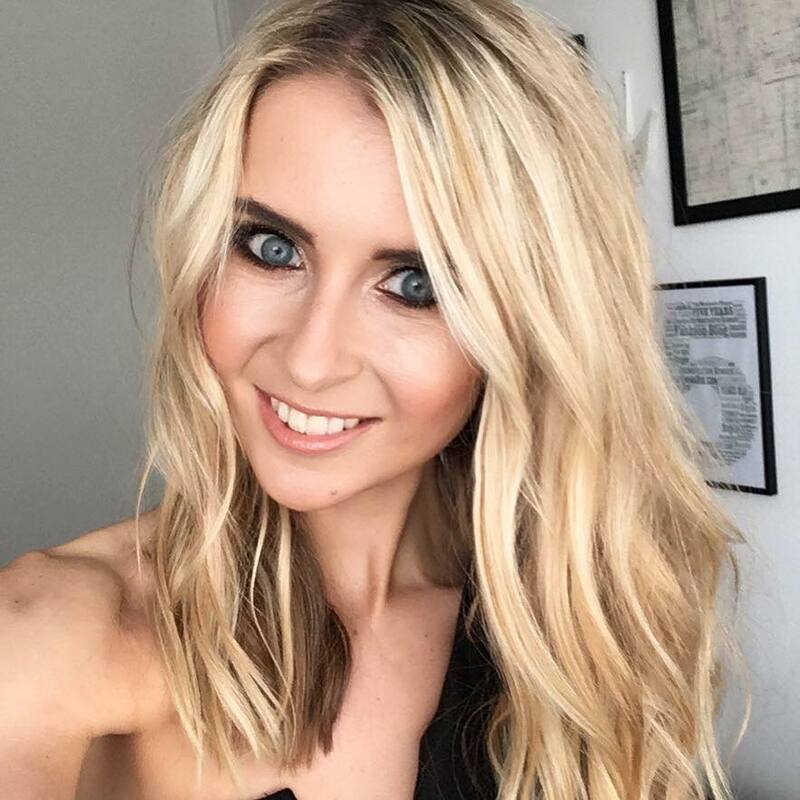 Having grown my social channels via my blog, and building up online fashion contacts allowed me to set this business up, in which is runs nicely over at its own site, and at ASOS Marketplace. Never before has the health and fitness industry been so big, with more people making the leap into becoming a recipe creator, fitness coach or health guru. But whenever anyone has a fitness, health or food query, where do we go to first? Online, of course. Whatever your key area of interest out of the three – or it could be all three- think about how you can turn this into an effective online business. A lot of people are too busy with their demanding jobs and social plans these days, that they turn to online personal trainers and digital health advice. Set yourself up a YouTube channel, social media platforms and website, and work on sharing your expertise with the world. After all, ‘avocado’ was the most used hashtag on Instagram last year, so think of all those Avocado rich recipe creators out there booming with views! Being an author is everyone’s dream, but the way to do it in 2017 is to be a ‘kindle-preneur’. If you love to write for enjoyment, and get feedback from others that you’re actually really good at, this is a business area you could look into. As sales of print dwindle, the growth in digital authors is only set to boom. So if you’re a secret storyteller, this could be the one for you. There’s a few ways to get into this, and the first is obviously having a story idea you are passionate about. After researching it, it should be an idea which will attract today’s millennial audience, or a niche topic people will be searching for. The next step is to create an author website, which will let you create an author home on the web and promote selling your books. Sites like Publishing Addict are really good to get you started, as they help you create an attractive site. Let’s face it, it’s all about professionalism! Getting started with working on Kindle Books is easy once you get stuck into it, and it’s also free. There’s a great guide over on Amazon which helps you with more information if you’re interested. What you’ll then need from there is a great book designer and the marketing skills to get your digital book out there to the right audience. Social media is a great one for this, as is reaching out to bloggers and online influencers. With the rise of Instagram, there’s been a huge boom in the need for makeup artists. Everyone is looking for an expert to create that killer contour and high rise brow that they are drooling over via various makeup artists social feeds. These days, there are more and more apps developing which let you browse MUA’s in your chosen area, and book an appointment via an easy-to-use app. The best bit is, the app lets you arrange for an artist to come straight to your home, so everything is literally done from a little browse and a click. If you have always been super creative with makeup and get asked to do your friends faces often, its worth getting into this as a full time business. 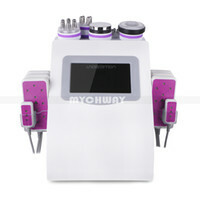 YouTube will also be your best friend here if you can execute some tutorial videos to a professional standard. Lashes are also becoming a huge area of business growth, in particularly Russian Lashes. So if you want a more specific area, this could be a good one to look at. The below image (which is a short video) is how my lashes looked after a freelance girl styled Russian Lashes onto them. Just perfect, and for £55, it’s a pretty good skill to have for a business! This one is reflected from the above options, as its becoming more and more apparent that if you aren’t skilled in social media or digital marketing, any business could be set up to fail. If you’re a social media whizz or know a thing or two about digital marketing and SEO, it’s worth offering your services to start-up businesses and SME’s. Especially those starting a business on their own, or are a little older in age, and just aren’t too clued up on everything online. You can charge competitive fee’s for launching a brands social media strategy, and if you enjoy it, then even better! I hope this feature has gave you some inspiration to go and start thinking of ways to be your own boss in 2017. Remember to find your passion, find a niche gap, do your research and go for it!